What is the best holiday candy? Tags: Candy, Candy cane, Chocolate, Christmas, Food, Food coloring, Jelly bean, lollypops, natural candy, peppermint stick, Shopping, sprinkles | Permalink. 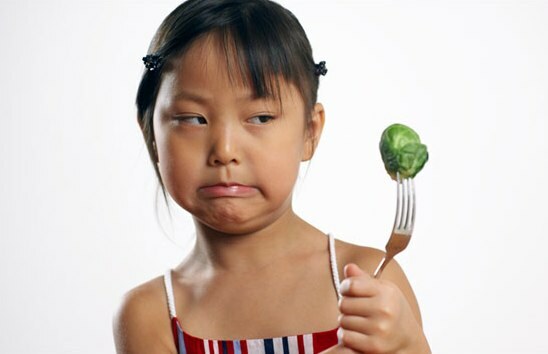 Why should we pay attention to what we eat? The answer is simple: because it impacts our health. The choices we make in shops and restaurants have a significant impact on our lives. We all know about the advice to drink fewer sodas, eat less fat and avoid trans fats. But not everyone knows that there are dangerous synthetic chemicals in what we would consider healthy foods like milk, yogurts, breads and even some fruit and veg. Tags: Eating, Food, Food and Drug Administration, Health, Low-density lipoprotein, Supply chain, Trans fat, United States | Permalink. 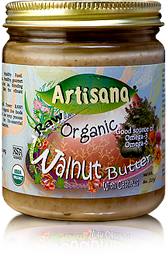 A few weeks ago, I found Artisana’s walnut butter in my local shop and knowing that walnuts are a good source of unsaturated fat, I couldn’t resist buying it. Having shunned nut butters in the past, I was surprised just how delicious it was. It tasted exactly like eating whole walnuts. The smooth yet grainy texture worked perfectly on my piece of wholegrain toast. Tags: almond butter, artisana, Artisana Foods, Butter, coconut butter, Coconut oil, Cooking, Food, Home, macademia nut butter, Nut butter, Organic food, Walnut, walnut butter | Permalink. Does meal planning lead to a healthier and happier life? Yes it does and if you have never planned a meal before then check out cooksmarts.com. Cooksmarts is a cool new company that I came across very recently. It was set up by Jess Dang with the mission ‘to help you live happier, simpler, smarter in the kitchen by creating content that inspires, educates, and empowers the everyday home cook.’ They make meal planning easy and have lots fantastic recipes. I am a big believer in meal planning. I used to love the spontaneity of cooking or going out while single but with 2 little boys constantly asking: “what’s for breakfast”, “what’s for lunch”, “what snack do we have today”, “what’s for dinner” I couldn’t live without my meal plan now. In our house having a meal plan means that we go to the shop less often, the trips to the shops are quicker, we buy only the things we need and we have very little kitchen waste. In addition, it saves money and gives me more time and energy to do the things I love like researching answers to nutrition related questions and teaching Zumba. My boys love knowing what will be for dinner and they look forward to it. 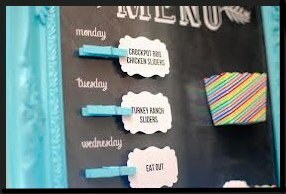 Every week they also get to choose their favorite meal which I then incorporate into our plan. Everyone is happy. Tags: Convenience food, Cook, cooksmarts, Food, Health, Meal, meal plan, meal planning awareness, nutrition, Vegetable, Zumba | Permalink. 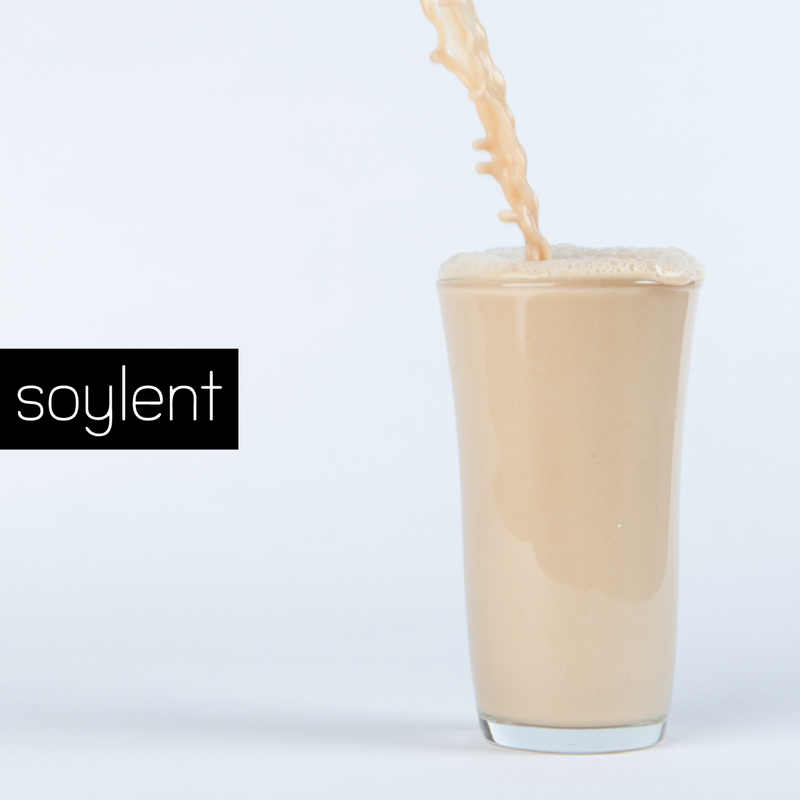 Soylent – is it the new food of the future? Chances are you have never heard of Soylent. Soylent is the most recent development in the area of food substitutes. I love food – I love the way it looks and I love the way it tastes and I would quite happily spend time cooking it. While I remain to be convinced to substitute the food that I love for Soylent, I think it does have a certain appeal especially to those that are on a budget, are time constrained or eat to survive not to enjoy the experience. 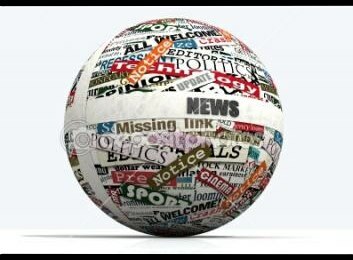 Tags: Food, Food substitutes, liquid food, nutrition, Protein, Rob Rhinehart, Solent, Soylent, United States | Permalink.